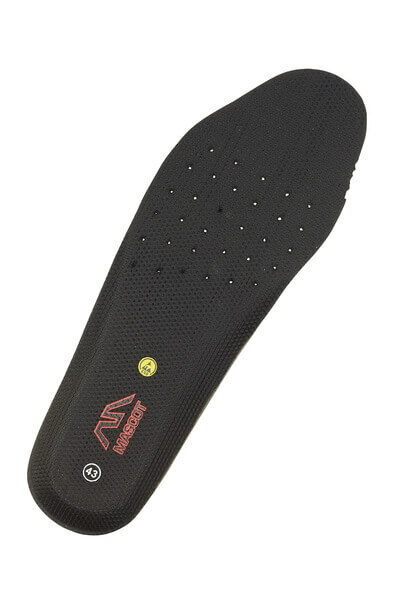 Shock-absorbing insole of EVA. 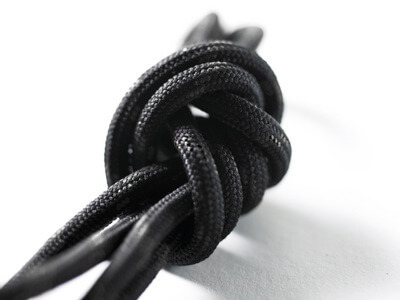 Breathable and with TPU arch support. 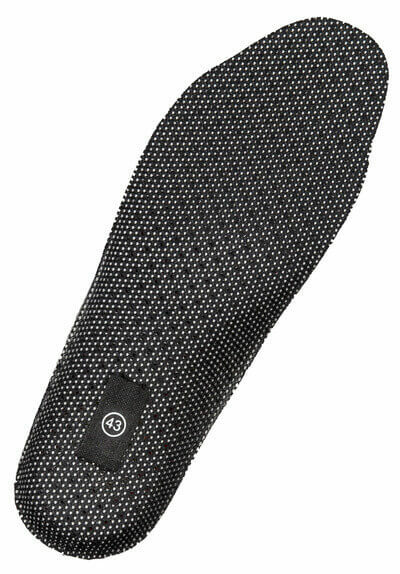 Shock-absorbing, light and flexible insole made of EVA. 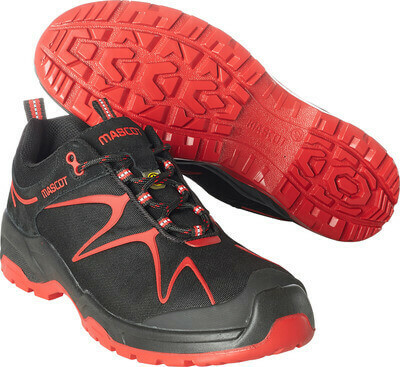 Breathable and with TPU arch support. ESD Approved.